Here is an AMAZING HypnoBirthing story by an AMAZING girl and her AMAZING husband. I absolutely loved working with this family and almost cried when I saw little baby Jackson 11 days later! Here is a beautiful story by a girl who came to me not too sure of her birthing abilities and left the most confident woman ever! In a nutshell, my birthing experience was AMAZING! I don’t think I could have done it without the help and knowledge of Dr. Jenn’s Hypnobirthing class. Both my husband and I never knew much about what to expect. When we learned that having a baby didn’t have to be a medical experience we were thrilled to know that there were other options out there for us. Although we had our baby in a hospital setting, we were able to have a natural birth despite all the offers for an epidural. I was sent to the hospital to be induced. I was 11 days past my expected date of arrival. When we were told we were going to have to wait, we were somewhat disappointed, but later to have everything start all on it’s own. When I was sent down to labour and delivery, the nurses were very forward with wanting to give me an epidural. My husband (being my super supporter) explained to the nurse that we had a specific birth plan in mind and that we really wanted to stick to it as best as possible. My labour started around 2:30am and by 9:24am my son was born. When he came out he was immediately put to my stomach and started to do the breast crawl. Not having an epidural allowed him to be alert and allowed me to be able to get up and was within a half of an hour. Just seeing how aware he was, was the most special feeling in the world for both of us. It was so special to see him respond to the sounds of our voices, he was so calm and still is right to this day!!! Anyone can enjoy the same experience that we did if you just have an open mind and remember that in the end, nothing else matters when you get to hold your little one in your arms and become a family for the first time!!! It’s magical!!! 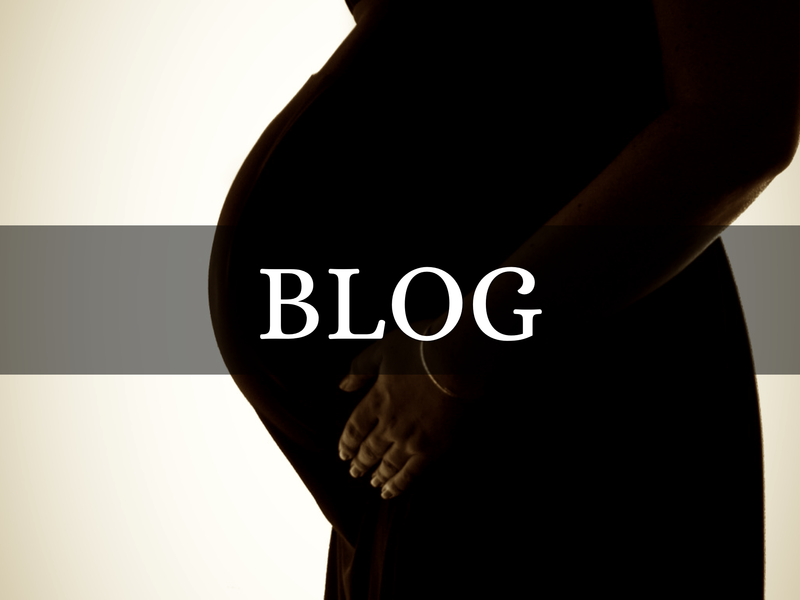 This entry was posted in Birth Stories..., Dr. Jenn's Blog and tagged birth, stories on April 15, 2011 by jkragten.